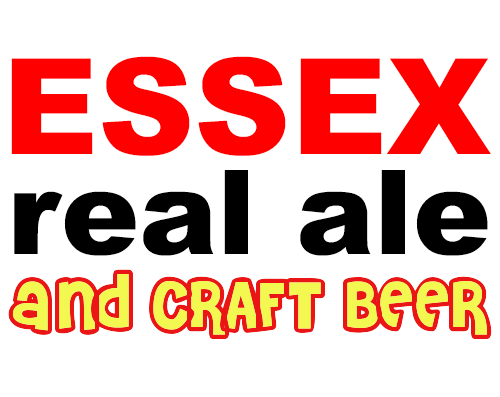 I’m not blogging about real ale much these days, too busy brewing and selling/distributing it. There are blogs going back to 2010 here – please be aware of this when reading them : pubs can change a lot very quickly! Mill Green Brewery’s ‘Mad Old John’ old ale , at the Boxford Fleece, whilst listening to Kimber’s Men. A pub with bags of character, good beer and even better food. AKA ‘The Huffer Pub’ on account of freaking enormous baps (not the barmaid’s, buns in which food is served). Owned by members of the Ridley family, previously a major Essex brewery, and starting again from scratch! The ‘White Hart Tap’ has 8 casks of ale in a temperature controlled glass cabinet, enabling the pub to offer 14 real ales on tap at any one time. Low beamed ceilings, big fireplaces, great beer and food. Sitting on the High Street in Colchester, in premises that have had a number of roles in life in recent years, The Three Wise Monkeys has just opened to serve beer – with American-style barbeque food to come on the first floor, and a live music/dancing room on the top floor.